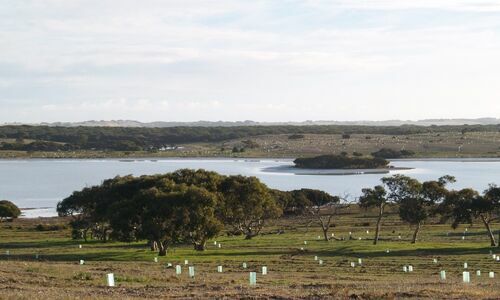 A significant new carbon offset project is helping to create critical habitat in South Australia for internationally important migratory shorebirds and other threatened wildlife. 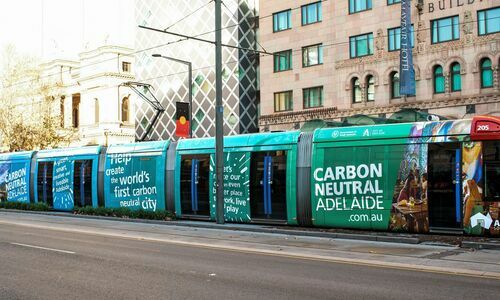 The Carbon Neutral Adelaide Partner Program is a broad and active leadership community that is innovating, advocating, collaborating and commercialising Adelaide’s transition to carbon neutrality. 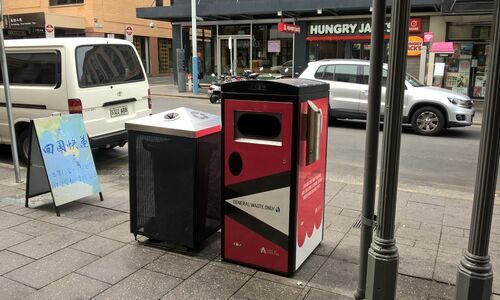 ​The City of Adelaide has installed three solar-powered ‘smart bins’ in Hindley Street to help keep the street cleaner and more attractive by using innovative waste technology. 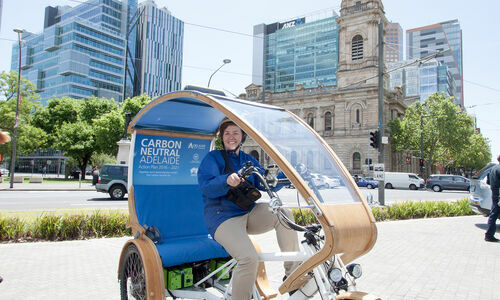 The growth and success of the Carbon Neutral Adelaide partnership programme shows that South Australians are at the forefront of the global shift to a low-carbon economy. 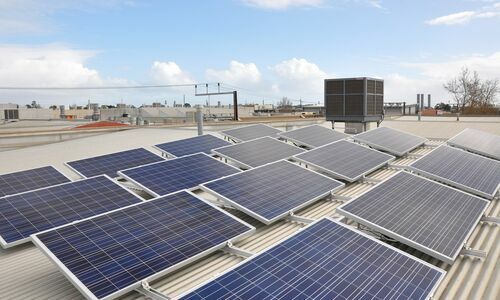 In a bid to reduce carbon emissions and electricity costs, the City of Adelaide will be rolling out the installation of solar photovoltaic on some of its largest electricity consuming sites. Imagine if a pill existed that could deal with issues relating to global warming, and also save us health dollars? 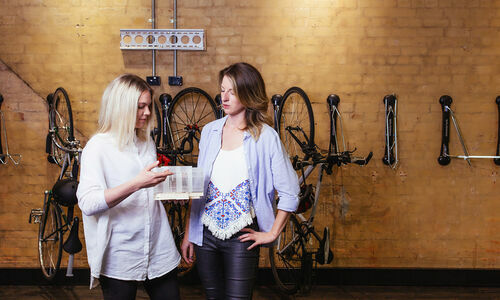 In many ways, Carbon Neutral Adelaide is this “magic pill”. 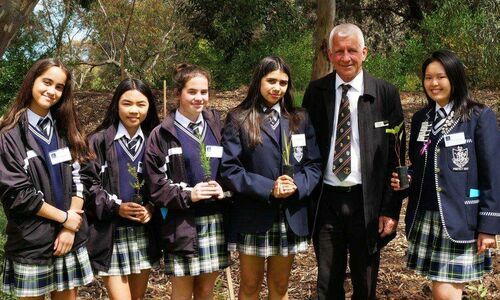 A new demonstration project of seedlings and mature trees has been officially opened in the CBD to better understand carbon offsets. 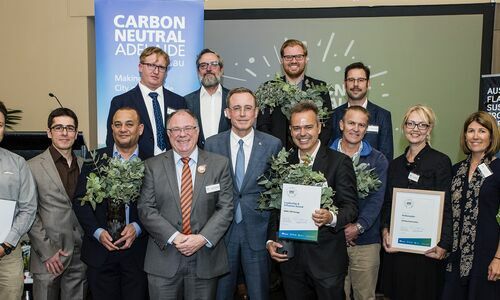 The Carbon Neutral Adelaide Awards recognised the roles of all City users to reduce carbon emissions in the City of Adelaide and acknowledged leadership and accomplishment. 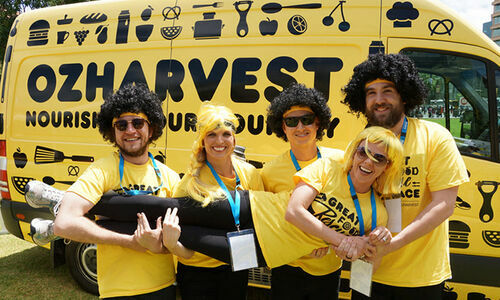 Carbon Neutral Adelaide are excited to sponsor OzHarvest’s Great Food Rescue Race on 3 November! 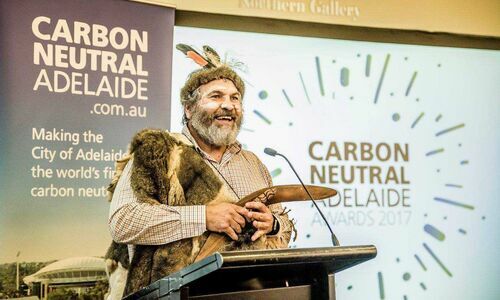 The Carbon Neutral Adelaide Awards celebrate the contributions by Carbon Neutral Adelaide Partners, individuals and households to the community’s shared aspiration of Adelaide becoming the world’s first carbon neutral city. 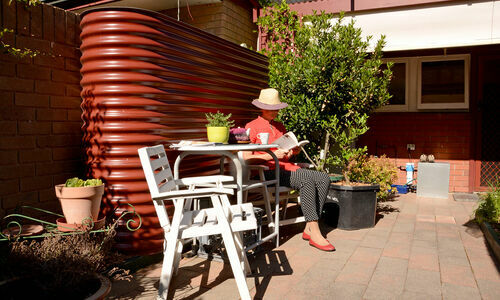 Australia’s most innovative green homes will be open to the public on Sustainable House Day on Sunday, September 17. 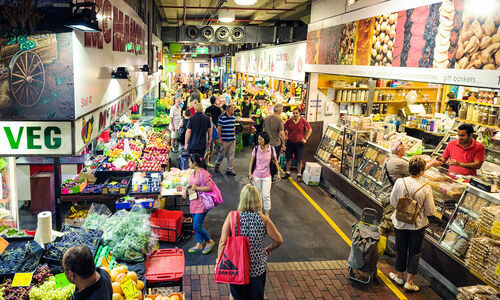 An interactive digital display has opened in the Adelaide Central Markets as a fun way to learn how you can reduce food waste. 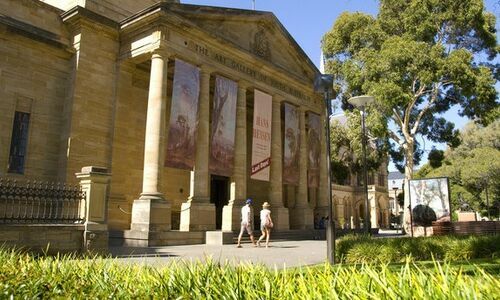 Forty organisations have joined the State Government and City of Adelaide in their shared aspiration for Adelaide to become the world’s first carbon neutral city. 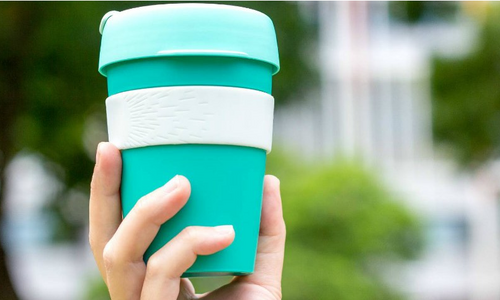 Lots of cafés are offering BYO cup discounts - find out where you can save more than just the environment. 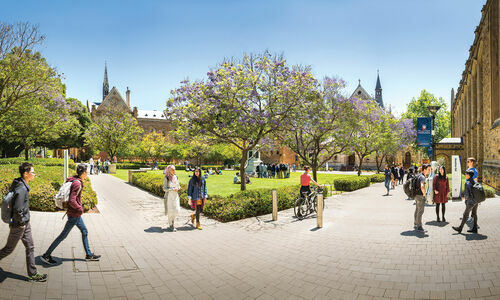 The University of Adelaide is leading the way as the first major institution to commit to Carbon Neutral Adelaide’s partnership program. 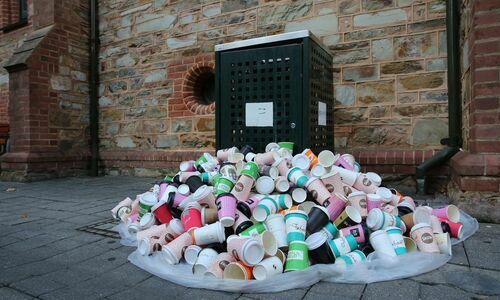 The City of Adelaide is partnering with CBD cafes to pilot incentives to reduce the amount of waste generated by disposable coffee cups. 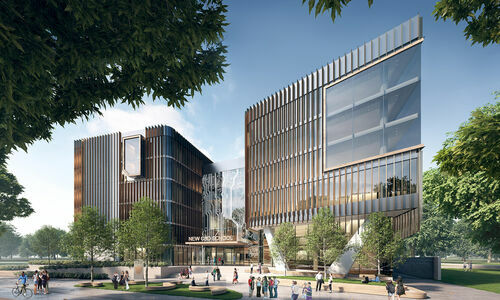 The new Adelaide Botanic High School opening in 2019 will contribute to Carbon Neutral Adelaide by promoting green, active travel. 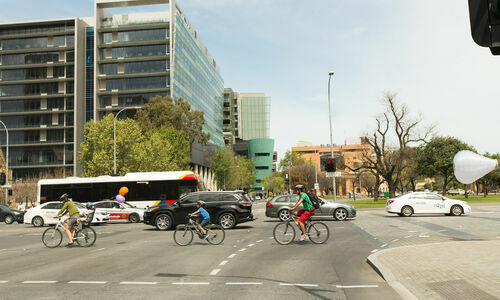 Innovative ideas to help cut carbon emissions in the Adelaide to Zero Carbon Neutral Challenge! The Share Economy Challenge is looking for new ideas to build a collaborative economy - creating value from wasted assets and resources in SA! 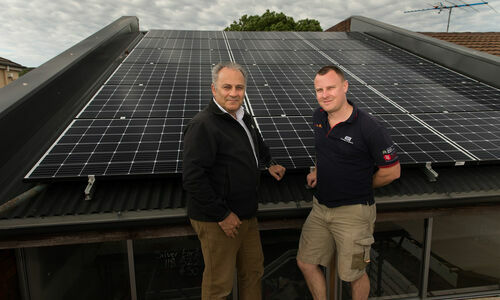 South Australian large businesses are being supported to become more energy efficient under the Energy Efficiency Program. 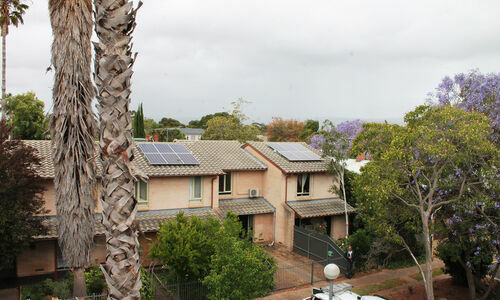 SA Housing Trust homes are having solar panels installed to reduce electricity bills for tenants and increase the use of renewable energy. 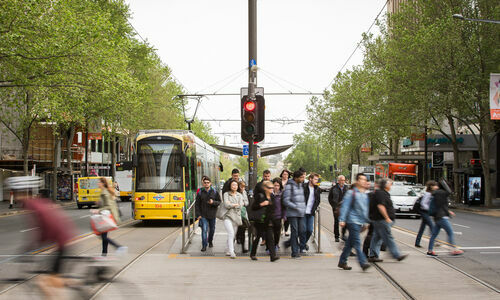 An extension to Adelaide’s tram network will improve public transport access to the city. 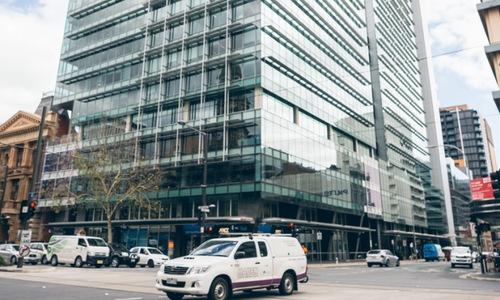 Building upgrade scheme to help Adelaide's commercial buildings become more energy efficient. A home hybrid electric car charging station is just one of the energy efficient ideas supported by the Sustainability Incentives Scheme. 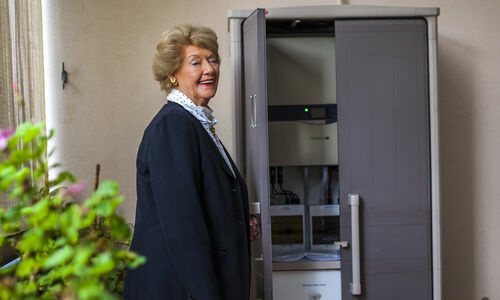 Sustainability Incentives Scheme supports home solar panels and battery storage. 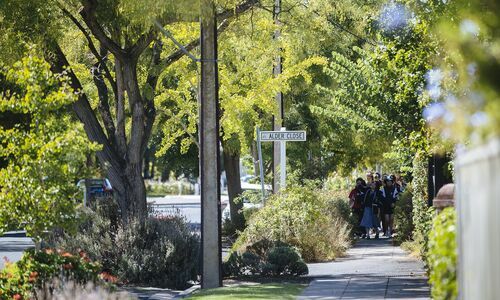 The Sustainability Incentives Scheme is supporting the community to contribute to a Carbon Neutral Adelaide. 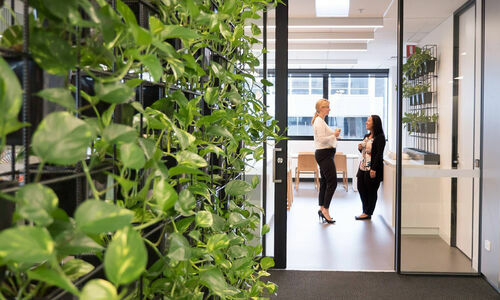 The SA environment department plays its part in making Adelaide carbon neutral with environmentally sustainable design of new CBD office. 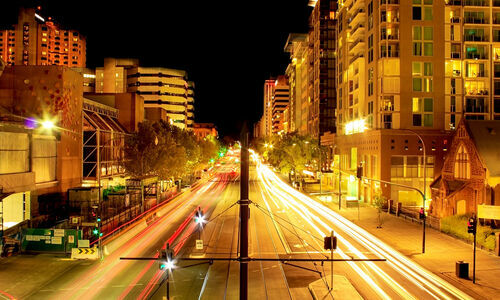 Global company Cisco is playing its part by piloting smart city technologies in Adelaide. 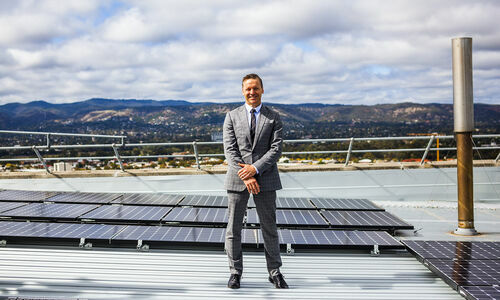 Di Fava Group’s solar installation is a win-win financially and for Carbon Neutral Adelaide. 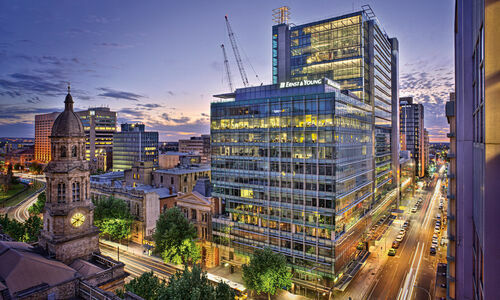 Property investors JLL contribute to Carbon Neutral Adelaide by improving the sustainability credentials of their asset. 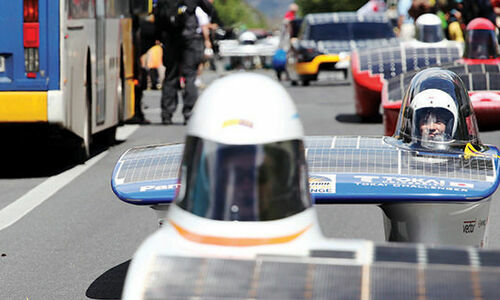 World Solar Challenge 2017 will be a showcase of solar power and electric vehicle technologies and innovation. 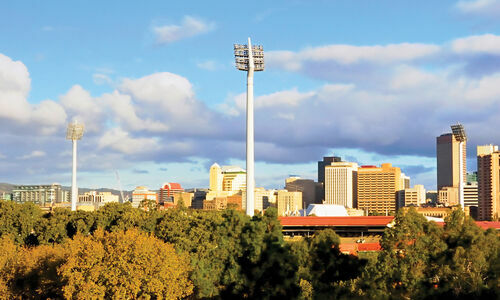 Reduced costs of solar power mean City residents can help make Adelaide carbon neutral. 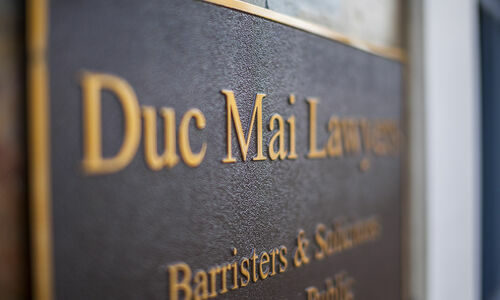 Duc Mai Lawyers have reduced their office’s carbon emissions with a LED lighting upgrade supported by a rebate from the Sustainability Incentives Scheme. Solar saves money and changes thinking for City residents Greg and Marjon Martin. 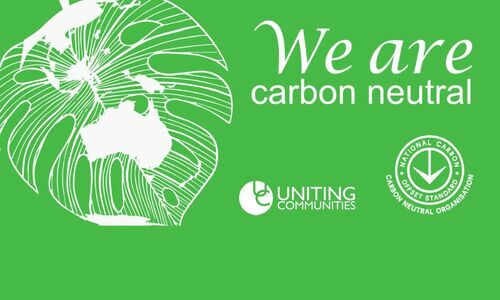 Global event Climathon 2016 generates new ideas to make Adelaide carbon neutral. 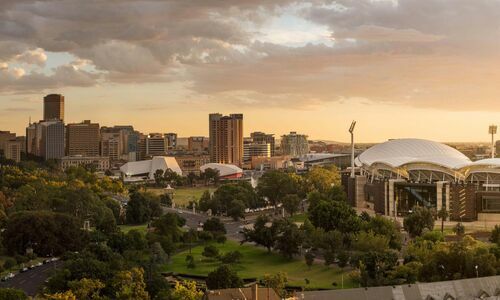 Siemens and Carbon Neutral Adelaide are working together to find innovative solutions to reduce city emissions. 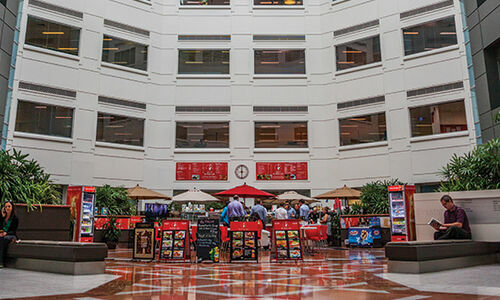 So far we’ve looked at the economic and environmental benefits of over 70 building, transport and energy technologies.